I've never done an Etsy collection post before. I follow some bloggers who do them, highlighting different themed items from their favorite Etsy shops, but that really isn't the purpose to the Typative Mama Cat blog space (the purpose to the Typative Mama Cat blog space is 42). But then I saw THIS little beauty. (And it is being displayed on an old looking copy of Little Women as if it weren't cool enough!). 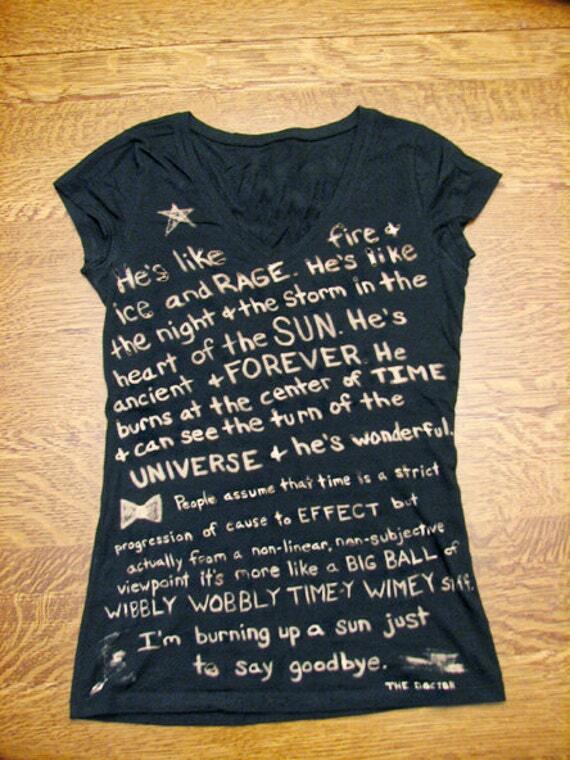 This shop owner (shop called "Old Timey Wimey Stuff," again, perfect!) 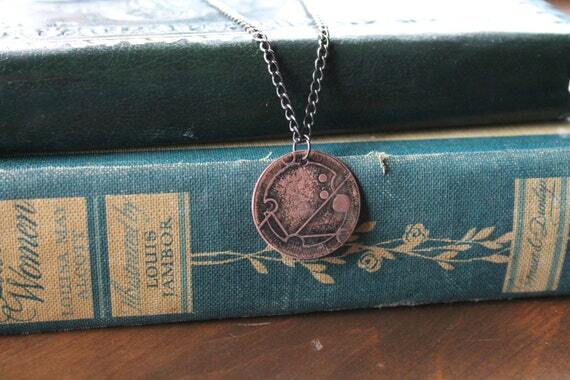 uses a language generator to figure out how to write your name in Gallifreyan than etches it on a pendant for you! 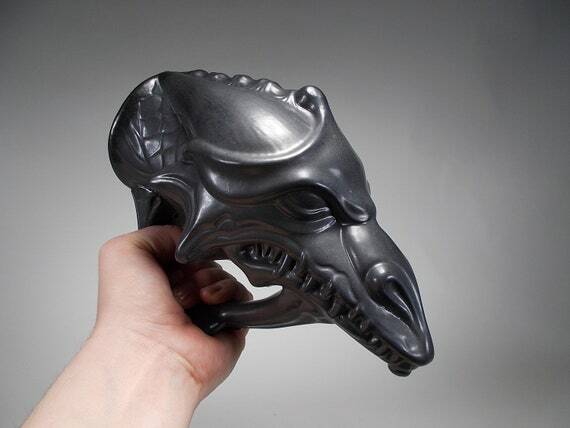 I want one so bad (only $15. I might have to splurge in a bit). So, yeah, I want all of this. 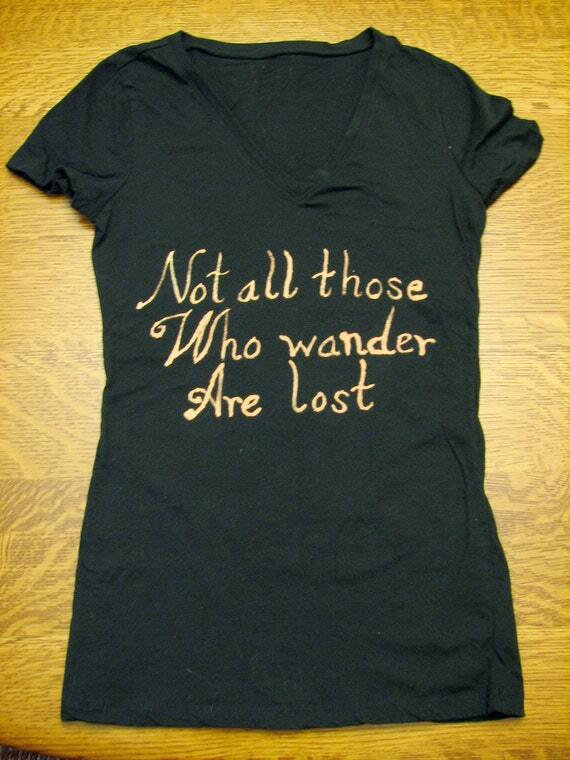 THIS "Not All Who Wander Are Lost" pendant, which is written in Sindarin Elvish! 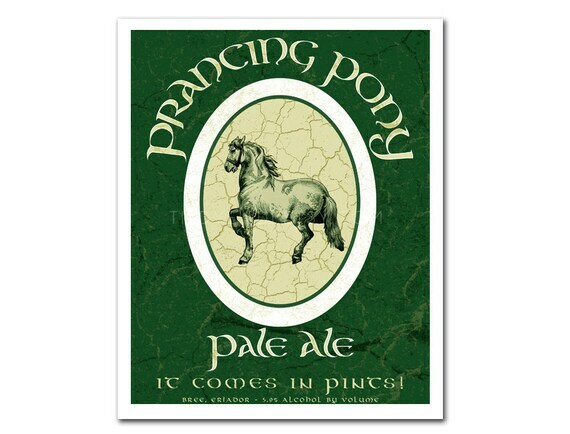 (I love the "it comes in pints!" tagline.) I would love this on a t-shirt. So, those are some awesome things. Go buy me some! 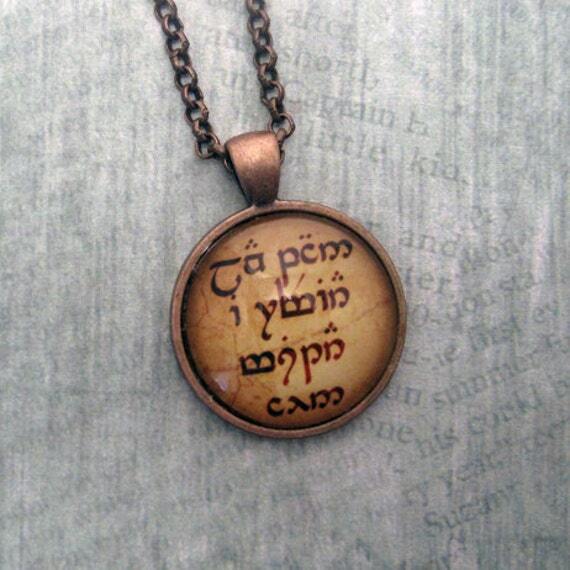 I had my sister make matching wood-burned necklaces that said "beloved" in elvish for Valentine's Day last year! awesome. It is such a pretty script. 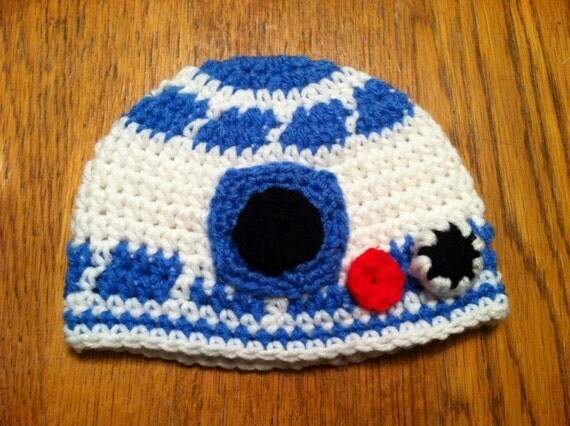 the R2D2 hat has totally inspired me to make a dalek hat! I've seen some cool photos of those. Original dark tones or bright and shiny kitchenaid colors?